The Perfect Pair | ya, we're basic. It’s no secret that I love a good night out with food and friends. But my ideal night starts and ends with my couch, a great movie or good book and the perfect pair of sweats. Luckily, I have friends in the laziest of places and was invited to meet their new collection of Lazypants a few weeks ago. What I was welcomed to at the Lazypants HQ was a world of vibrant colour and collage. 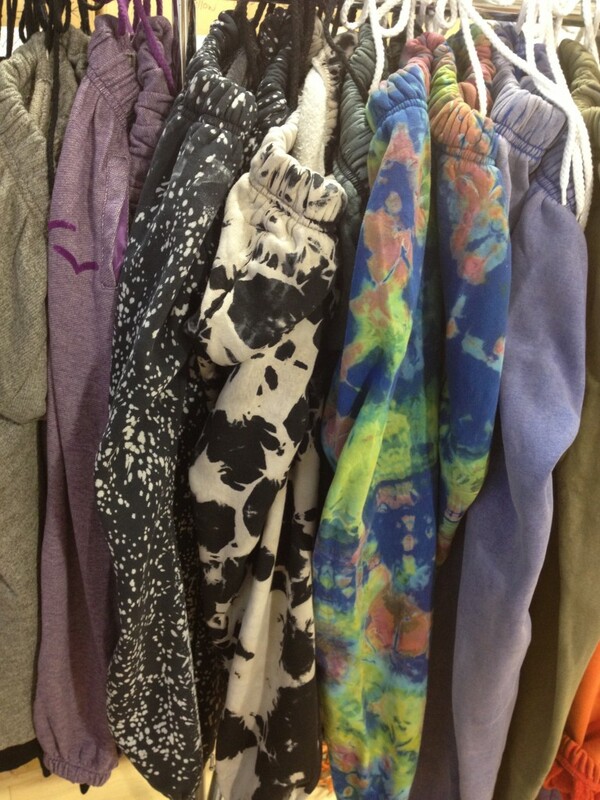 From acid wash to stellar tie-dyes the LP team has designed a pair for every attitude and style. 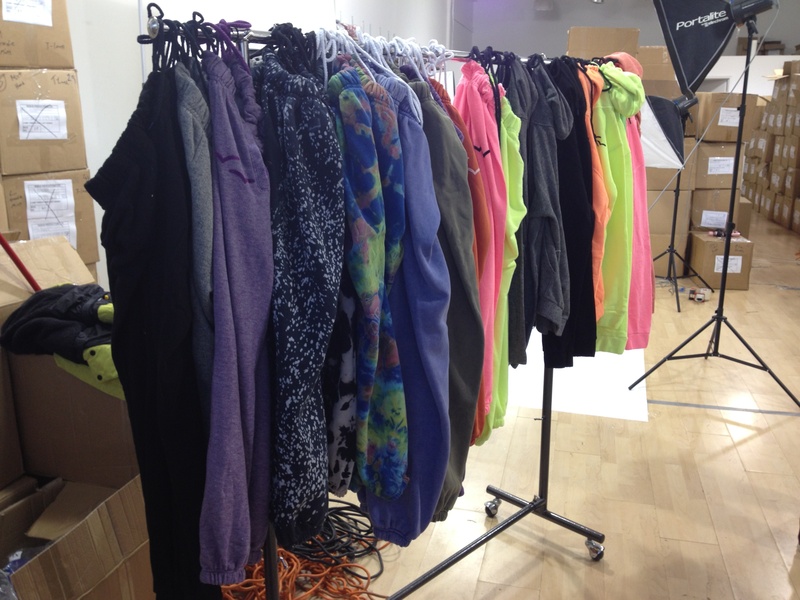 I am absolutely obsessed with the new neon French fleece collection, lighter and seasonly perfect for Spring/Summer. Take note: you’re going to want to get a pair of these to rock up at the cottage, I’ve been living in them for days and fear I may need an entire neon army before the flowers bloom. The new collection is in stores now here, here and here. I went all out and grabbed a matching hoodie and pants in neon green French fleece. If you don’t believe me, you can see it on my Instagram…or pop by my house right now. I kid you not, this Summer is going to be real Lazy, socially and stylistically. And to me, that’s just the perfect pair. Also be sure to check out Lazypants during World MasterCard Fashion Week, where they will be selling the LIMITED EDITION Red Skinny Pant (just like these) at Dare To Wear Love in support of the Stephen Lewis Foundation. The pants will be selling for one night only, so be sure to score a ticket ticket and grab a pair of your very own red Lazys. 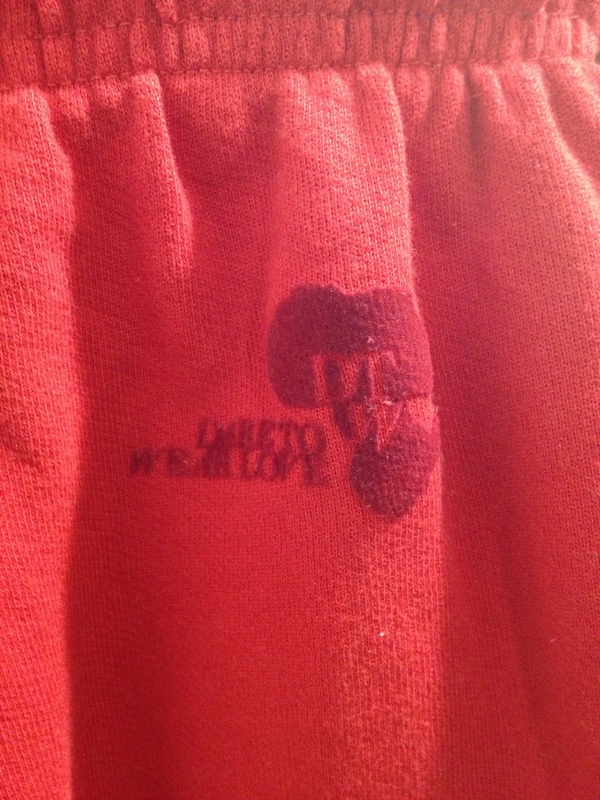 I love my Lazy Pants but my biggest issue is that they are not 100% cotton. 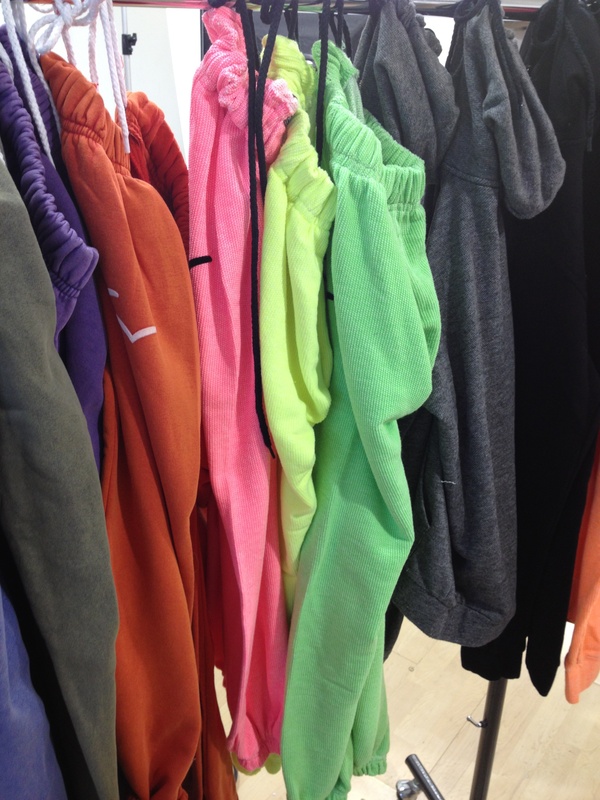 I feel like if I am spending money on track pants, they should be all cotton…especially because they are track pants. We would love to do 100% cotton, but in the process you run into shrinkage issues, and possibly piling issues By using an 80% cotton, 20% poly blend, we can rest easy knowing that we can minimize shrinkage, and maximize the longevity of the pants. With our price point, quality is very important to us, so we were very careful in selecting the right fleeces with the right blends, in order to maximize comfort and quality and reduce the likely hood of wear and tear, piling and shrinkage. We truly feel we have done this. Anyway, happy to hear you love you Lazypants!